After 40 years, and having worked at director level for companies such as Stemcor & Midland Resourcing, Derek has been in this business longer than most. 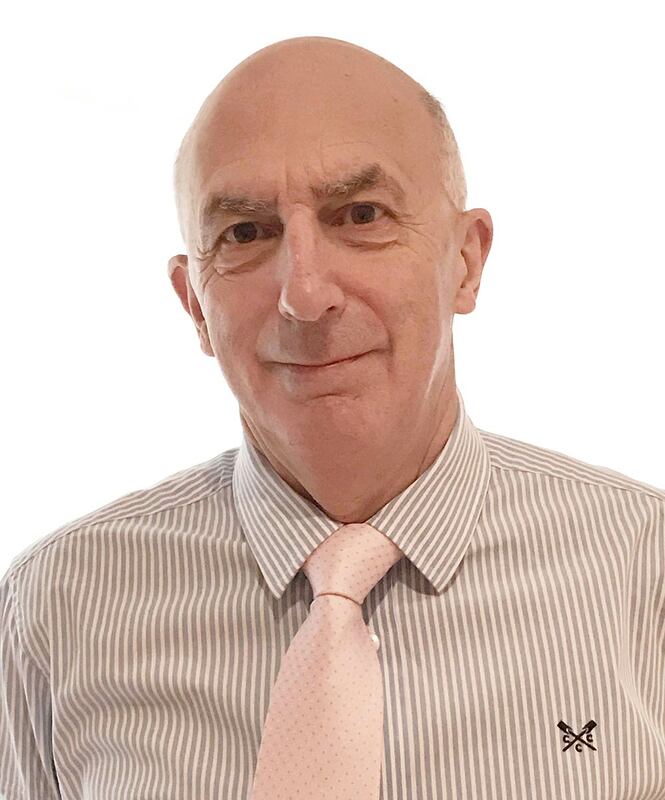 Over this career Derek has been responsible an extensive number of projects including exporting high grade alloy bars from Russia to importing rebars & coils into the UK. As a young 60 something, Derek is still running half marathons and showing no signs of stopping any time soon. Considered the ‘go to’ guy when you are looking for someone or something out of the norm, Derek is definitely a good person to know.